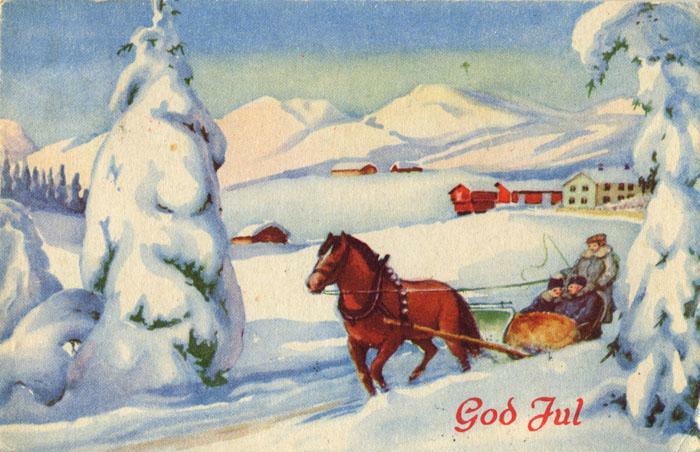 Nothing is nicer than getting hand-written Christmas cards from family and friends – but unfortunately the tradition is about to disappear. 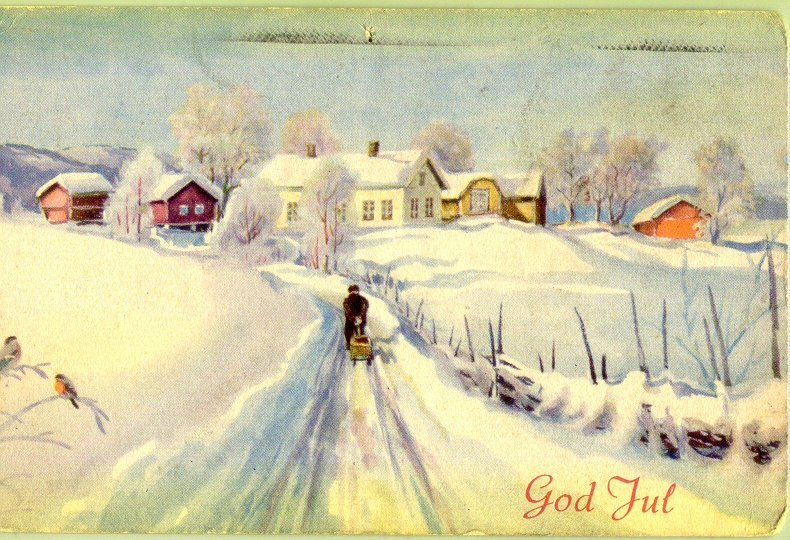 Christmas cards are an important part of Norwegian heritage and the motifs say something about the era they were made in. 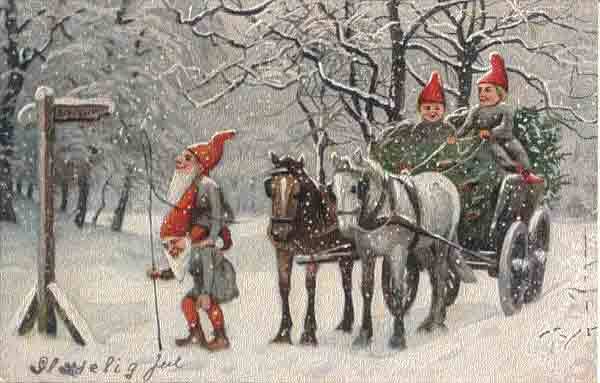 Hopefully the old cards below will put you in the Christmas spirit. These are lovely. 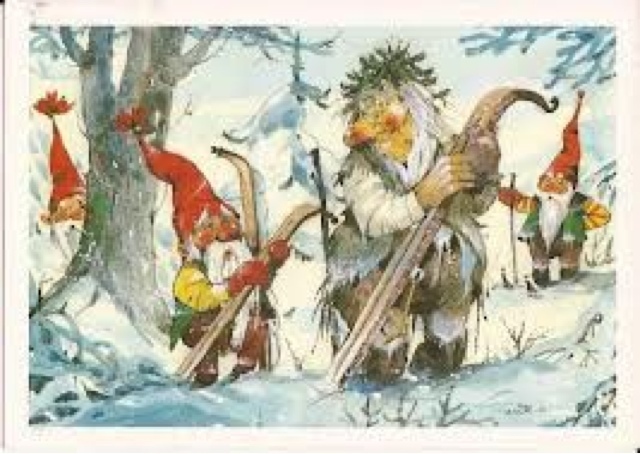 God Jul, og Godt Nyttår! Nothing stays the same and great traditions are no exception! Take Halloween in America, the best decorations and sought after cards were made in Germany in the twenties and early 1930s. 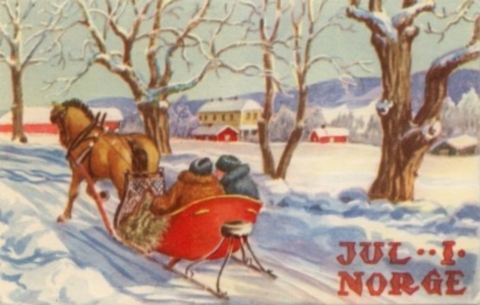 If your ever in America and go to old antique shops, you will likely find endless examples for many holidays of cards in the same artistic style at the turn of the 19th century to the 1960s. Is there a retailer of card reproductions in U.S.? Where?